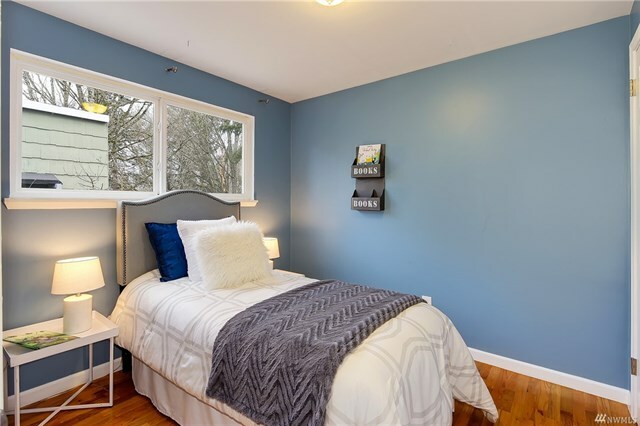 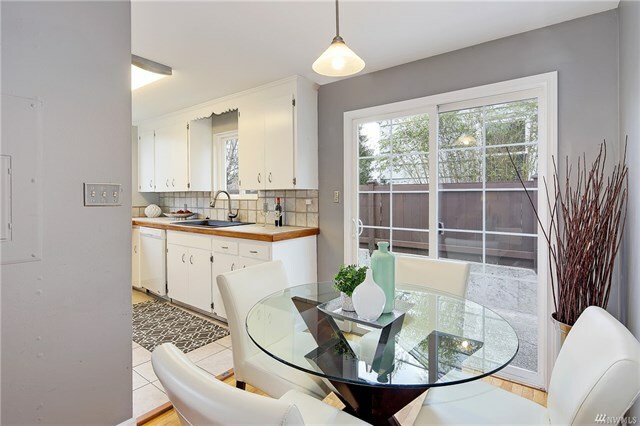 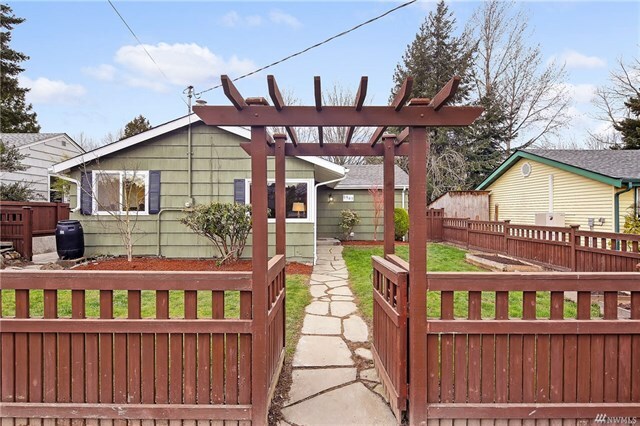 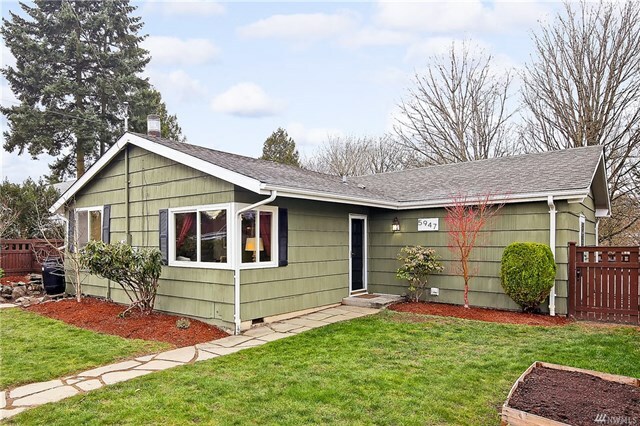 Get ready for summer entertaining in this ideal home in sought-after West Seattle! 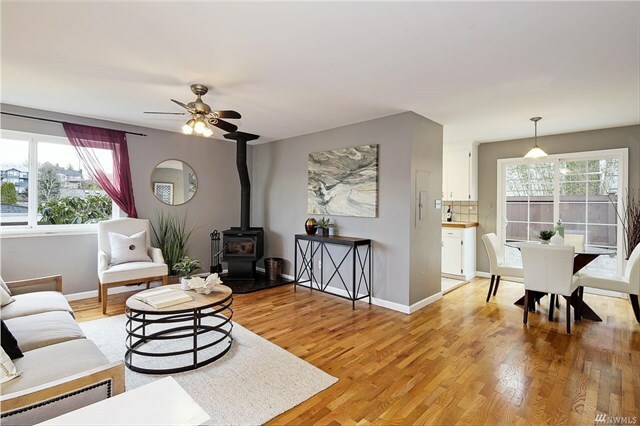 Welcome friends to your new pad w/open living & space to spread out w/a huge bonus/family room in the back that opens up to the amazing outdoor living space. 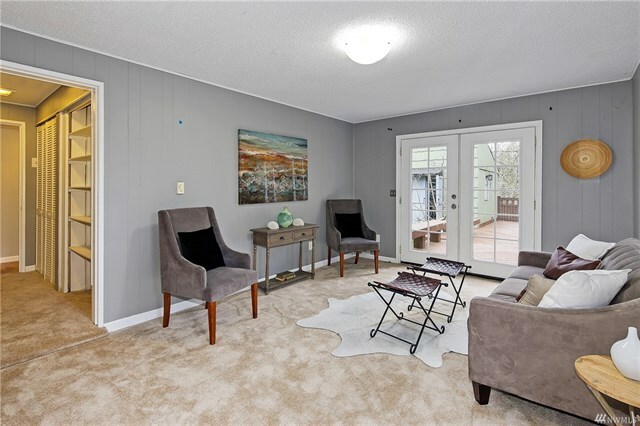 Surrounded by the lush beauty of a greenbelt, this private backyard oasis includes a huge deck, & large studio space for your art studio, home office or garage band practice! 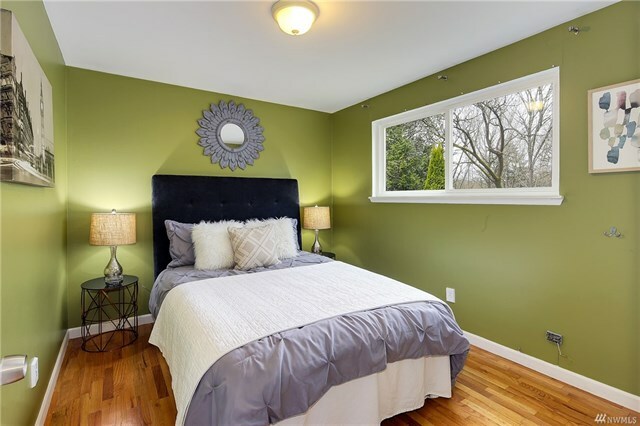 Conventional bed/bath configuration finish out this functional home. 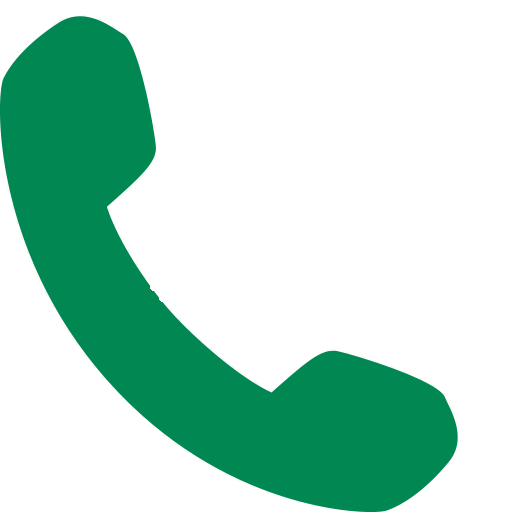 Don’t miss it!